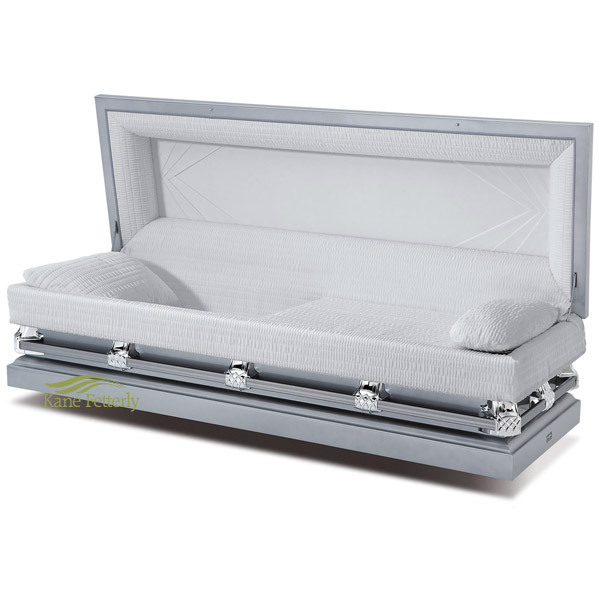 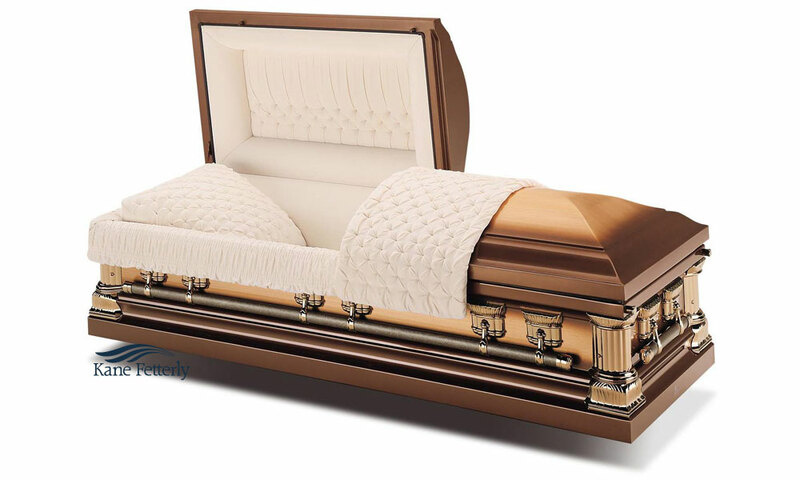 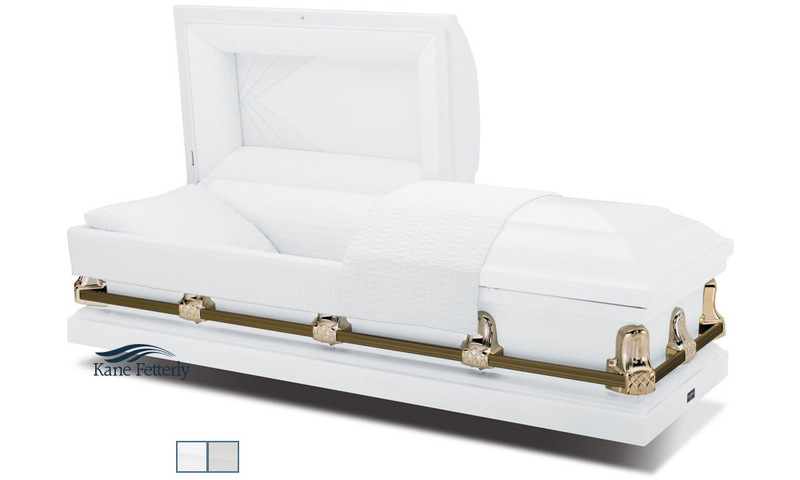 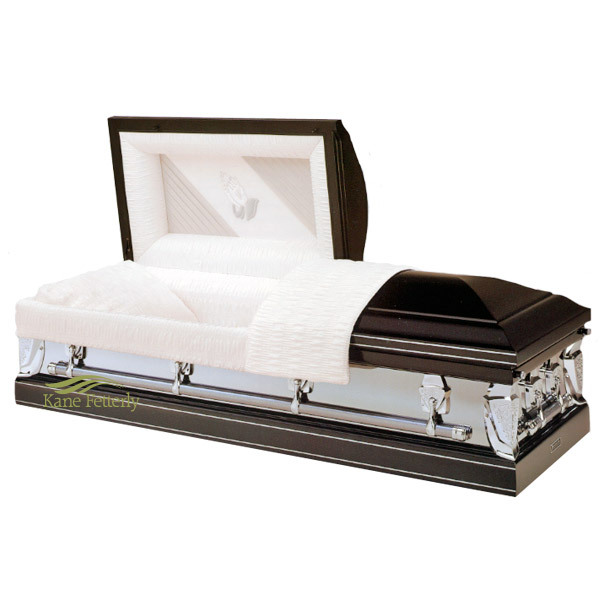 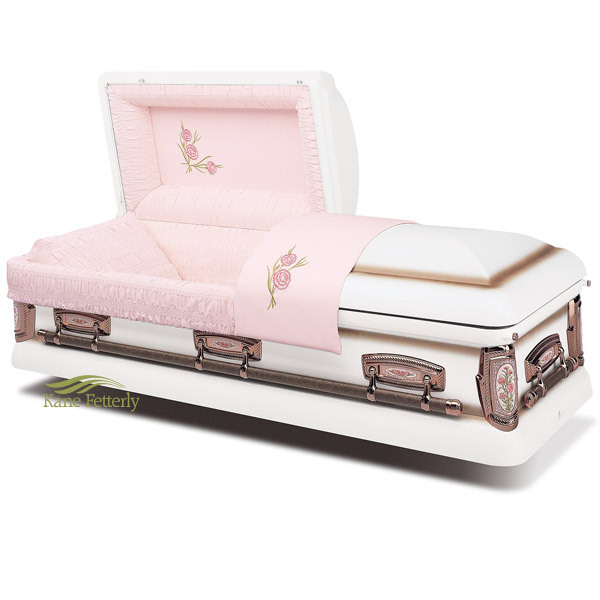 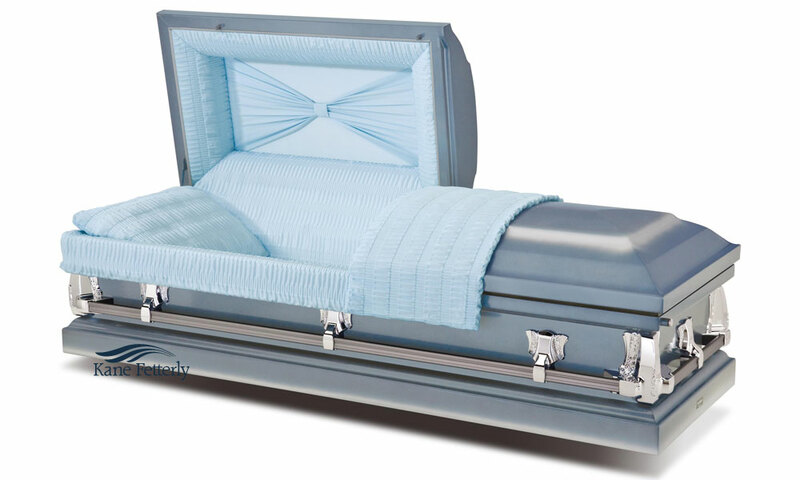 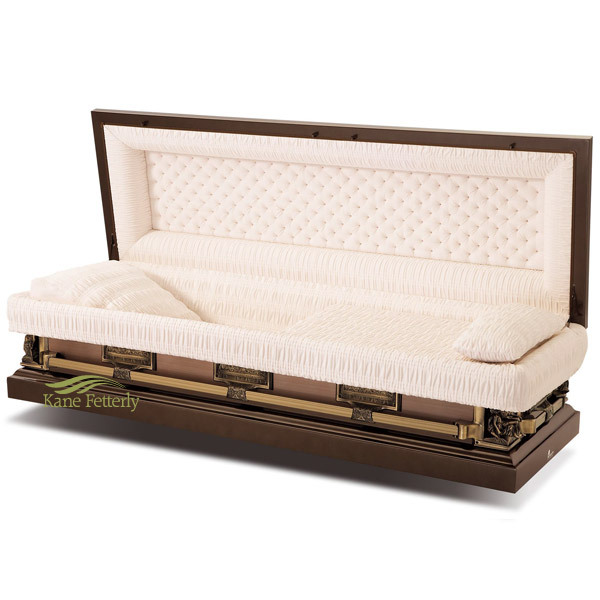 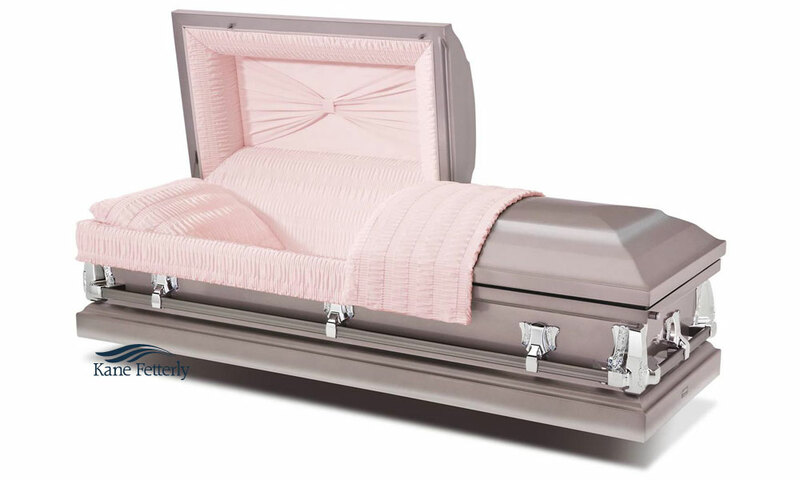 Metal caskets are chosen because of the protection and the durability that they offer. 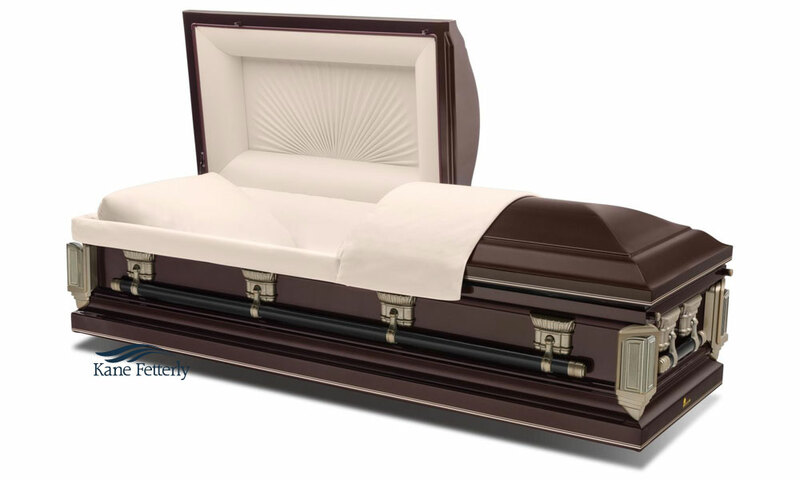 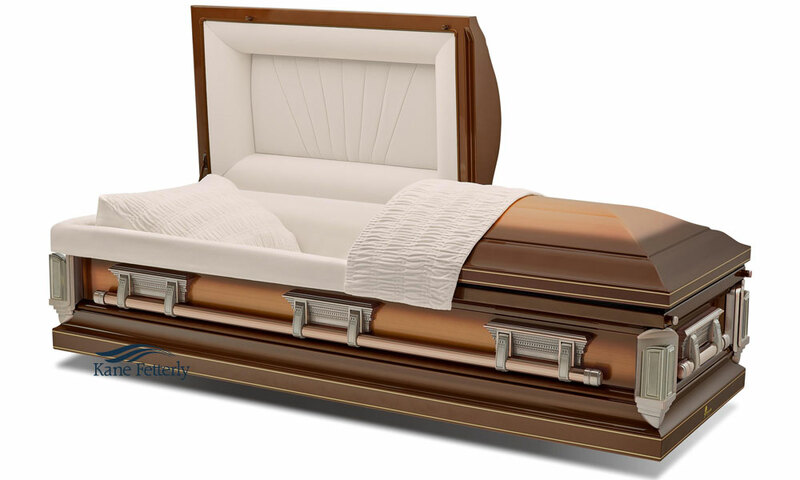 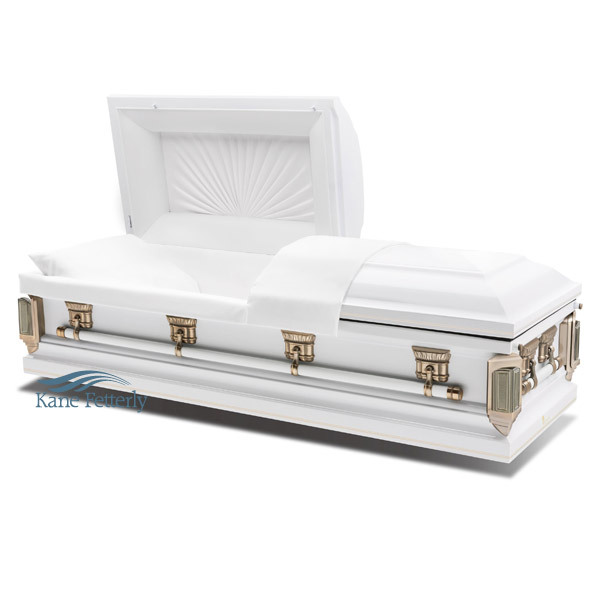 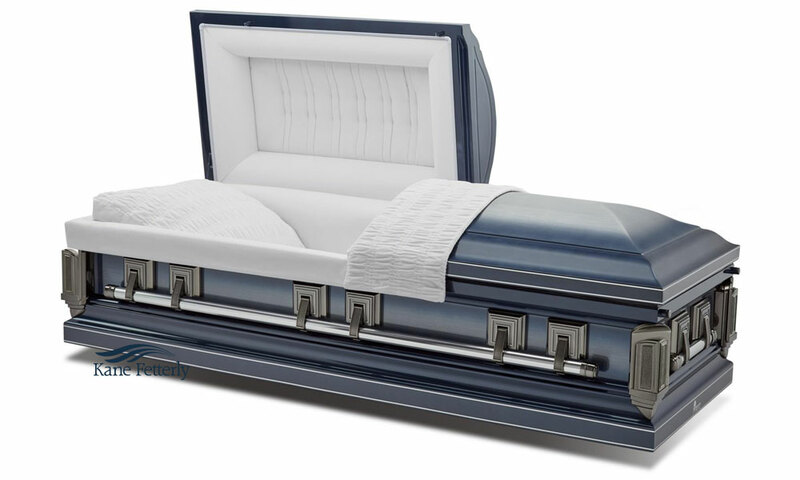 Once closed, unlike wooden caskets, the seal between the lid and the bottom of the casket offers complete protection against water and air infiltrations. 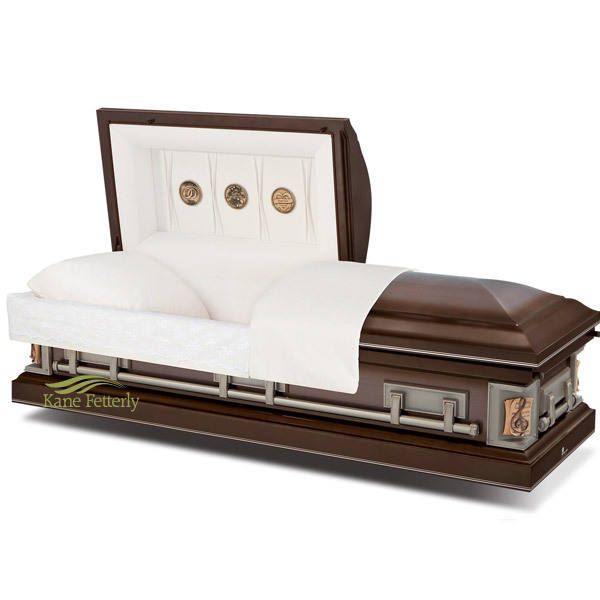 Some caskets offer protection against rust and corrosion. 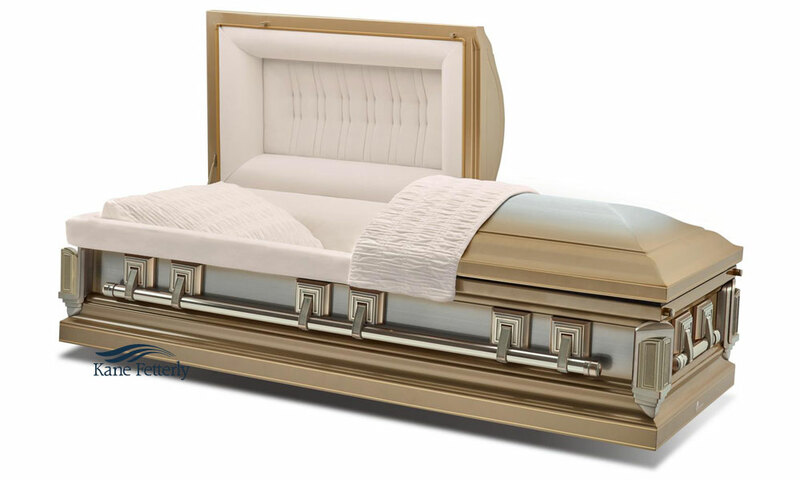 Their durability depends on the thickness of the metal.